After more then 3 years of dealing with neck and back operations and putting “live” music on hold, Robbie Numa is back at it again! This time with another collaboration CD project with wife and lyricist Eve di Sciacio. An emotional collection of songs dealing with personal loss, emotional and physical abuse, physical misfortunes, separation of love ones, and in closing this musical story book, a song about healing and hope. Could be a “tear jerker” for anyone who has experienced these “real life” hardships. Again, Robbie Numa’s one-of-a-kind soothing voice blends and holds this music story book together. 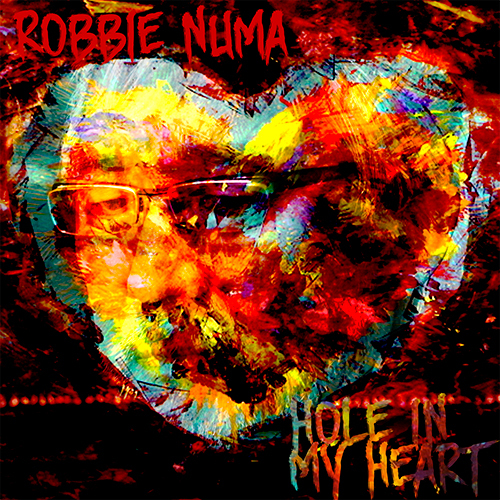 Robbie Numa’s 3rd studio self-produced album. A collaboration with his new wife Eve di Sciascio, a talented novelist and “wordsmith”. Robbie brings Eve’s talent for words to life in a personal and romantic project with soothing and emotional heartfelt songs sharing their intimate feelings and a new direction in life. 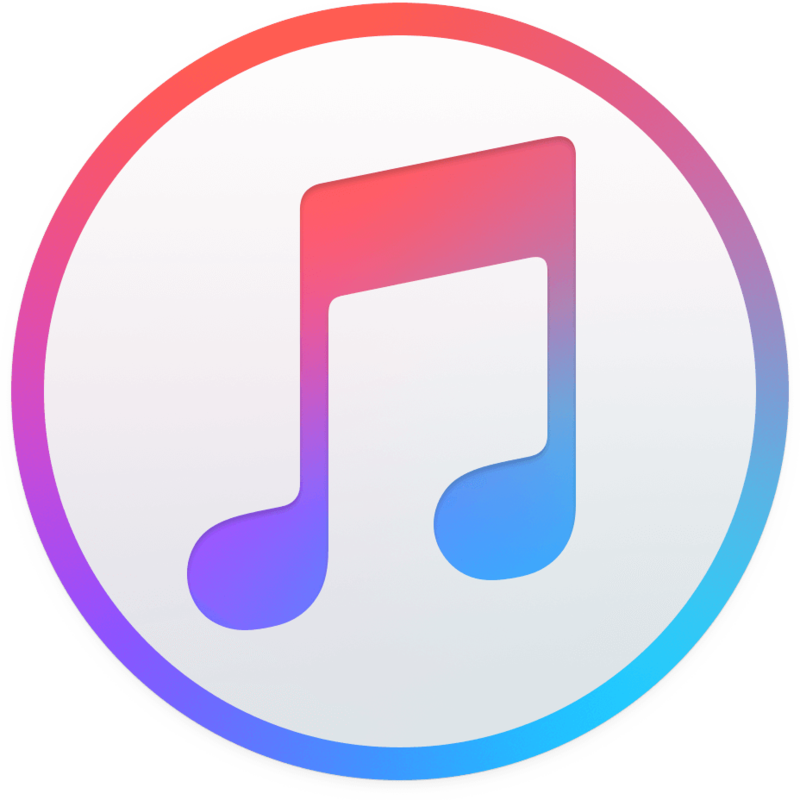 A great relaxing symphonic album to unwind with a significant other over a nice glass of wine. 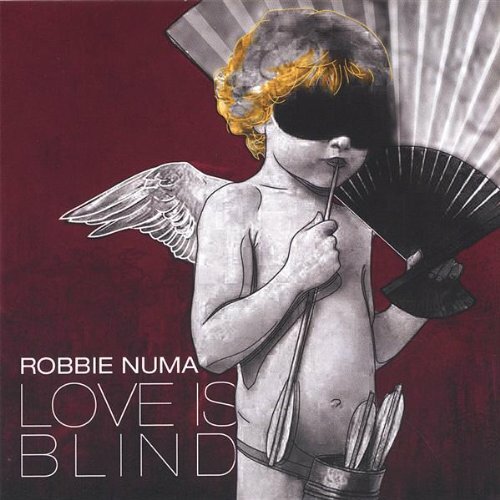 Robbie Numa’s 2nd studio self-produced album is a more stripped down, more acoustic guitar driven album, a year after his “Love is Blind” debut. This time a more accurate “real life sounding” feel of Robbie’s acoustic guitar abilities when playing “live”. If you lean towards Acoustic guitar music you should check this album out. Again, Robbie showcases his unique voice quality, in manner and delivery. This is his second self-produced CD and it’s a tidy and inviting mirror of his capabilities. “This is a treasure worth finding”. 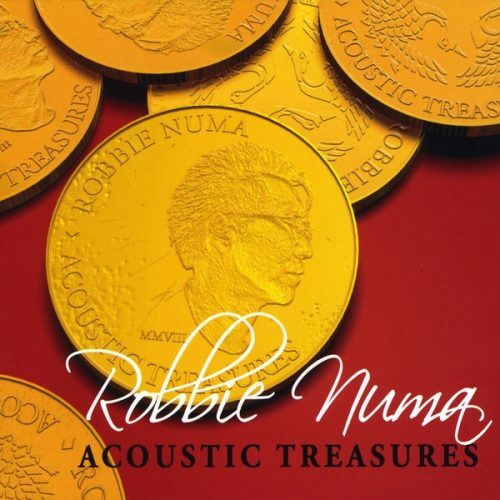 Robbie Numa’s “break-out” album in 2007. An eclectic, multi-genre, rock & soul album. 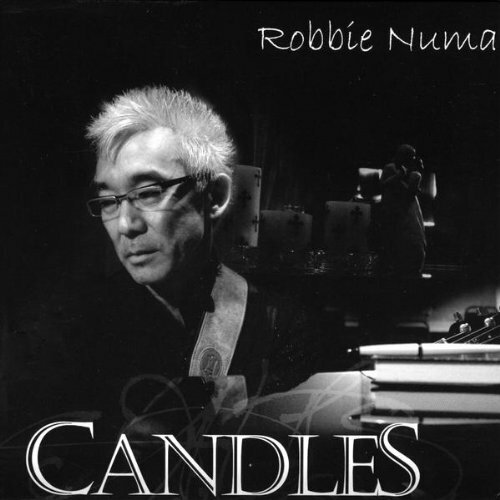 An upbeat collection of songs with talented musicians backing Robbie’s Numa’s one-of-a-kind voice. “Love Is Blind” is his first album working with producer Aaron DelosSantos of AaronD Music and Rico Gonzales at 4Mix Studio in Dallas Texas. This promotional video of Robbie’s “Love Is Blind” CD release party in 2007 at the W Hotel in Dallas, Texas, highlights his magical night bringing fashion, dance, and music together on a grand stage, kicking off his music career in Dallas.